When people talk about great performances in any type of cinema, it’s not long before Heath Ledger’s Joker pops up in the conversation. 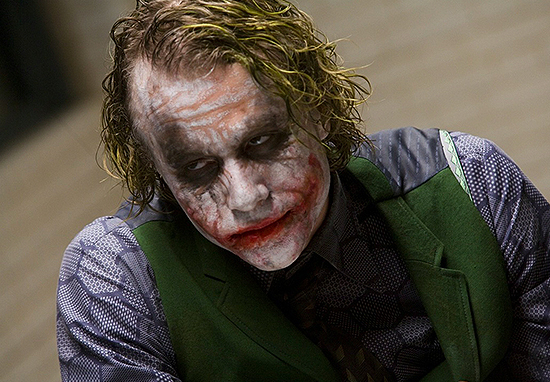 The now infamous portrayal of the comic book villain is rightly lauded as one of the best pieces of acting ever committed to film, in equal parts compelling and terrifying. 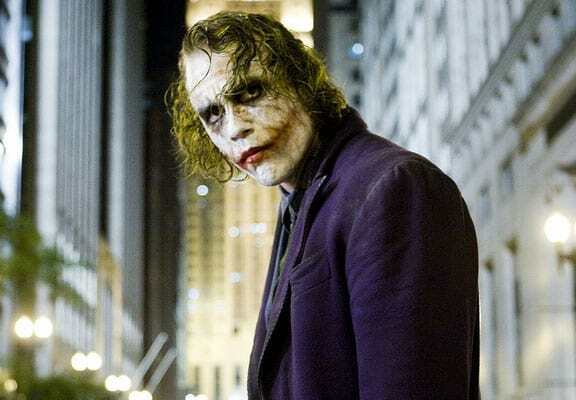 Fans around the world have come to call the performance in The Dark Knight the definitive version of that character, and Ledger himself was posthumously awarded an Academy Award for his turn as the Clown Prince of Crime. It was the 10th anniversary of Ledger’s death on Monday; he died from a lethal concoction of prescription drugs. In an interview with BBC Radio 1, The Dark Knight’s director Christopher Nolan has looked back on the iconic portrayal of Joker. He would sort of give me hints about what he was going to do. We would talk about it a bit. And I would try and be an audience for him and sort of engage with him, what he was doing. Chris continues to describe just how integral Ledger was to the development of the role, coming up with everything from the costume and makeup to the voice itself. On set, there were always moments like that clapping or things he would do with his voice. His voice was so unpredictable. He created this bizarre pitch, which I’ve seen a lot of people try and imitate it since. But we never quite knew if he was going to go high or if he was going to go low. You never knew what that guy was going to do, and that’s what was terrifying about him. 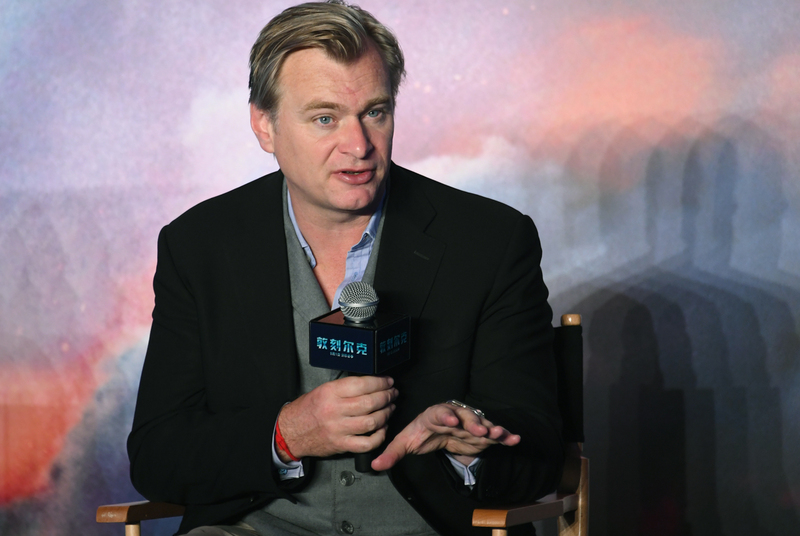 It’s hard to argue with any of the things Nolan said, and to be honest, it’s hard to argue with people who say The Dark Knight trilogy suceeded as a whole is down largely in part to Ledger’s stand-out performance. The overarching influence this one film had on the film industry is hard to overstate, yet no subsequent superhero flick has even come close to matching its genius. I took huge pride in having been in any way involved with this great performer and his legacy. he was an extraordinary person and an extraordinary actor. And for him to be recognised in that way, I think, was very meaningful for his family and meaningful, I think, for film history. What he contributed, and he contributed in many different ways to film history, but that it be marked in that way, I was very proud to be a part of it. Be right back, going to go and watch The Dark Knight.